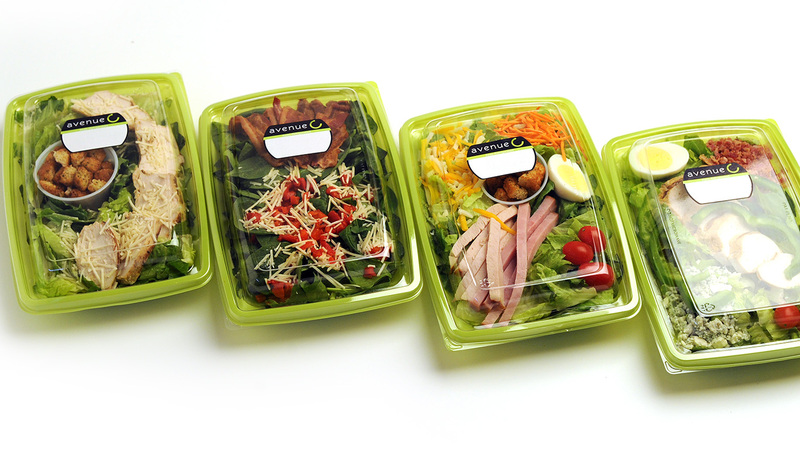 VVS Canteen delivers fresh, exciting and innovative recipes to satisfy any taste. Our culinary center hand-makes our products daily to ensure that only the highest quality and freshest ingredients land on your employees’ plates. VVS Canteen provides exciting, flavorful, and mouth-watering foods that look as good as they taste, including traditional favorites, dishes inspired by the latest culinary trends, and regional and ethnic dishes. We are convinced you will taste the difference! Reach out today for a free sample for you and your staff and learn how fresh food can change your vending program.